Competition! 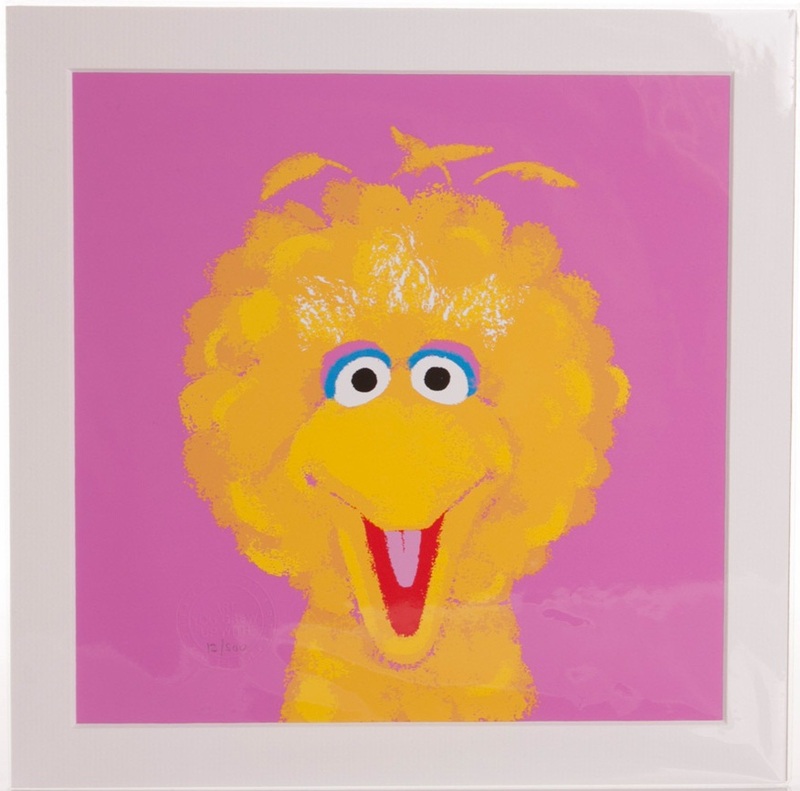 Sesame Street Artwork & Gifts Up For Grabs! 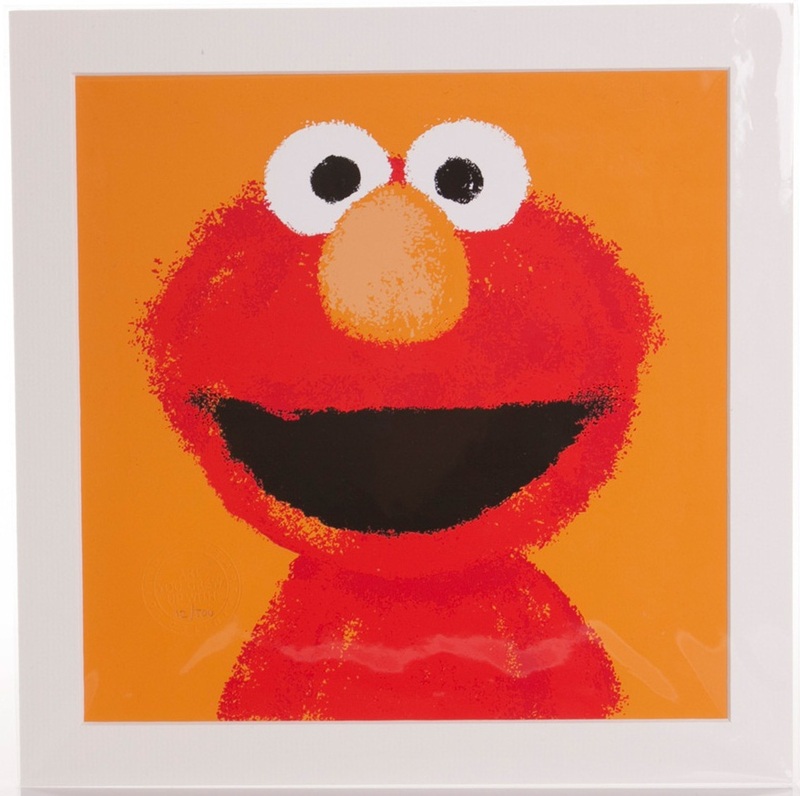 To celebrate the release of our all new Sesame Street T-Shirts, accessories and gifts, we’re giving you guys the chance to win some amazing limited edition Sesame Street Artwork from the amazing ArtYouGrewUpWith as well as a big bundle of our latest accessories. Up for grabs we have some amazing limited edition Sesame Street artwork from the amazing people at ArtYouGrewUpWith.com who specialise in bringing us the best original animation cels, sketches and concept art featuring some of the biggest and best names including The Beano, Noddy, Mr Men, Little Miss and so much more! Think of it and they’ll have it! 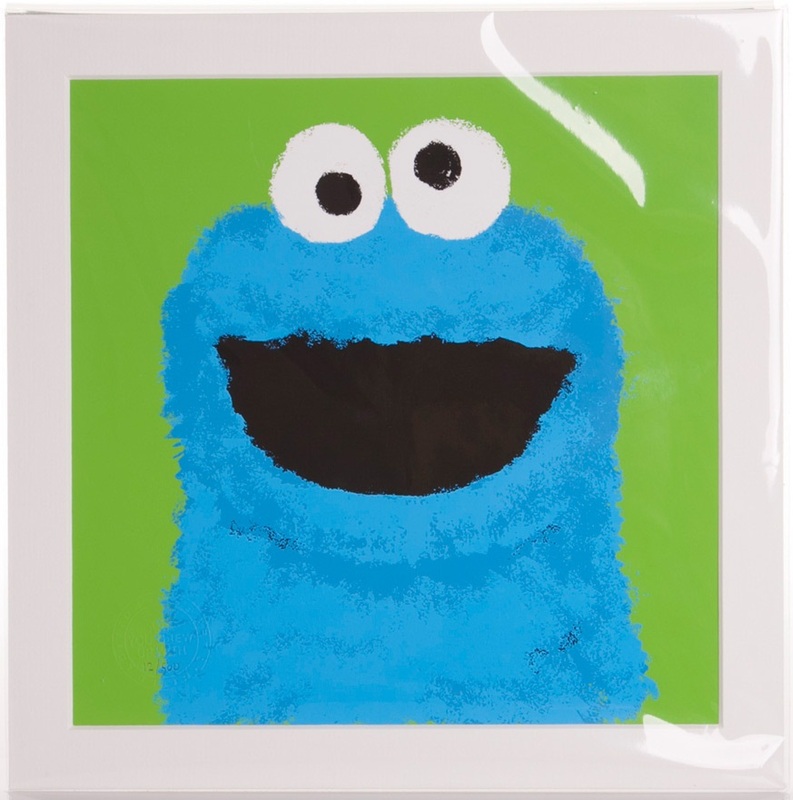 We’re giving away 4 stunning pieces that are each one of only 500 put into production featuring, Cookie Monster, Big Bird, Elmo and of course Grover. Not only that but we’ve also included some all new Sesame street accessories including Oscar The Grouch Giant Mug, Elmo Flash, Sesame Street Wallet, Cookie Monster Apron, Set of Coasters, and a huge Cookie Monster Biscuit Barrel AND a Sesame Street Tee of your choice! Year Sesame Street First Aired X Number of Cookies we can fit in the Cookie Barrel X Number of T-Shirts Featuring The Count at TruffleShuffle.co.uk? The competition will close on Monday 8th October at 2pm when we will pick the person with closest answer to the correct figure as our luck winner! Simple! We will announce the lucky winner on our Facebook wall for the world to see. If the winner does not come forward we will contact them on Facebook via direct message to tell then the good news. £100 to spend at TruffleShuffle Winner Revealed! As always, we’ve had such a great response for our fans and followers so we could just like to say a huuuuuge thank you to you all! We really wanted to do this style of comp so we could get to see some of our amazing customers wearing their retro tees with style and you definitely didn’t disappoint! So many cool pictures taken in lots of different and exciting places as well as some fantastic accessories to complete their look. We’ve loved it! In a slight change from our typical selection, the lucky winner has been actually chosen by our wonderful Facebook fans who have voted for their favourite by simply ‘liking’ a picture. The picture with the most likes by 2pm Monday 3rd September will be our lucky winner! Simple! We’re giving our lucky winner £100 to spend at TruffleShuffle.com on anything you like! Yep…. anything! Make sure you have an account with us and we will instantly credit it with your winnings so you can shop right away. Not only that but we’re throwing in this fabulous digital photo frame so you can display your winning picture with pride. Right, the votes have all been cast and we can now reveal that the winning pictures with an impressive 673 likes is……’drumroll please’…..Lauren Luis Mitchell! Congrats! Stay tuned for plenty more competitions on our blog and the TruffleShuffle Facebook page. Competition! Win £100 to spend at TruffleShuffle! It’s competition time again folks! As much as we love having our huge collection of retro tees and goodies, we love nothing more than to see you guys wearing them proudly and spreading the love. Well, it’s time to get snap happy and show us just how you wear your Truffle collection with our big picture competition! It’s simple, send us a pic of yourself in some TruffleShuffle retro clothing (anything from our site new or old) and we’ll put it to a vote via facebook! 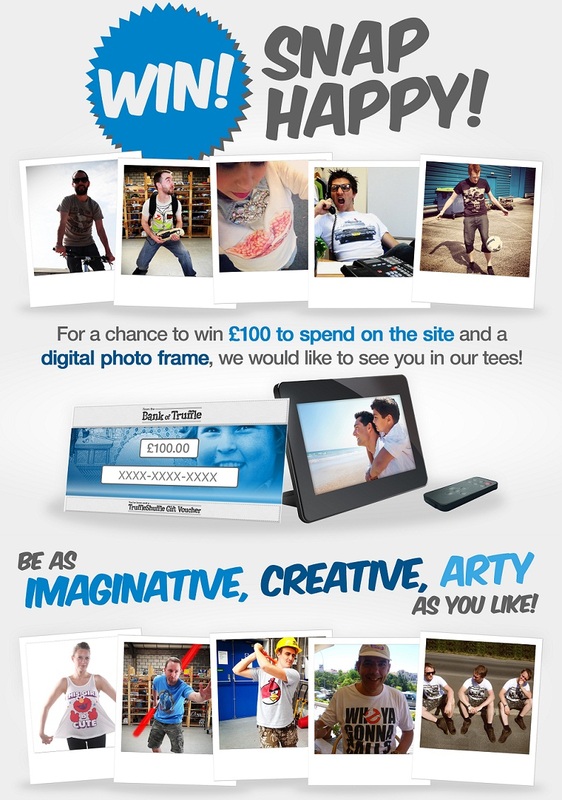 We’re giving one lucky winner £100 to spend at TruffleShuffle.com on anything you like! Yep…. anything! Make sure you have an account with us and we will instantly credit it with your winnings so you can shop right away. Remember, if you spend more than £40 at once you will qualify for our free First Class delivery, saving you a few pennies! – Facebook: Send us a direct message to our Facebook page with the picture in it. – Twitter: tweet us directly on our twitter (@truffleshuffle_) adding the picture to the tweet. 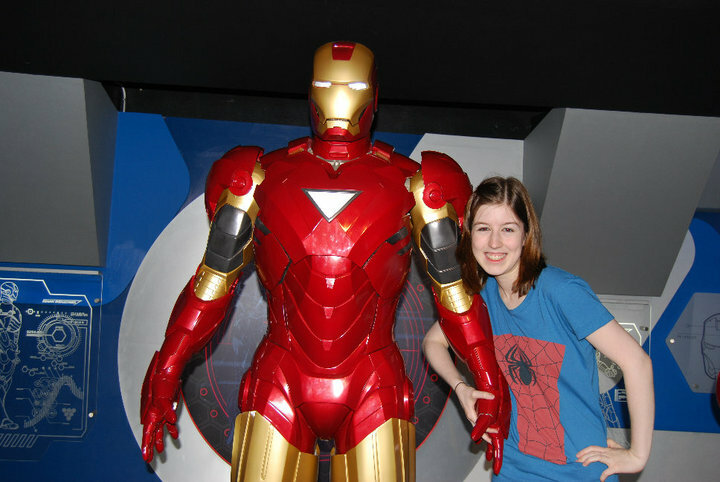 You can use Twitpic for this. What will you do with my picture? Once we have all the entrants by 11:59pm 30th of August, we will collate them into a Competition Facebook album and publish this on to our page for our fans to see and to vote. The winner we be chosen by our Facebook fans who will vote for their favourite by simply ‘liking’ the picture. The picture with the most likes by 3pm on Friday 31st August will be our lucky winner! Simple! The winner will be announced on our Facebook page as a post along with the winners from our Friday competition. Do I need to ‘Like’ TruffleShuffle’s Facebook page and follow us on twitter? You do not need to follow us to qualify to enter, however doing so will ensure you’re kept in the loop and will make getting any announcements possible. *If we do not hear from our winner via Facebook after one day we will contact them either by email, direct Facebook message or twitter depending on how they originally entered. If we have still not heard from them after a further week, we will pick the entrant with the second highest amount of votes as our winner. *Winner must have a TruffleShuffle account for us to credit their winnings with. *Only one entry per person will be put forward to the Facebook vote. *All entries must be received by the advertised closing time and date. *It is the responsibility of each entrant to ensure that any images they submit have been taken with the permission of the subject and do not infringe the copyright of any third party or any laws. *By entering the competition and submitting an image, you give TruffleShuffle 80s Clothing Ltd the permission to publish the provided materials via its Official Facebook Page.